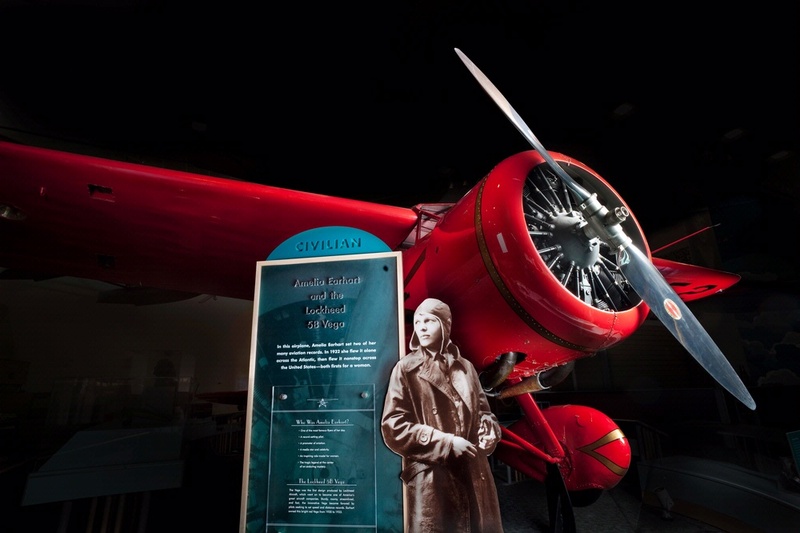 A 367.7 kW (500 hp) Pratt & Whitney Wasp powered Amelia Earhart’s Lockheed Vega. 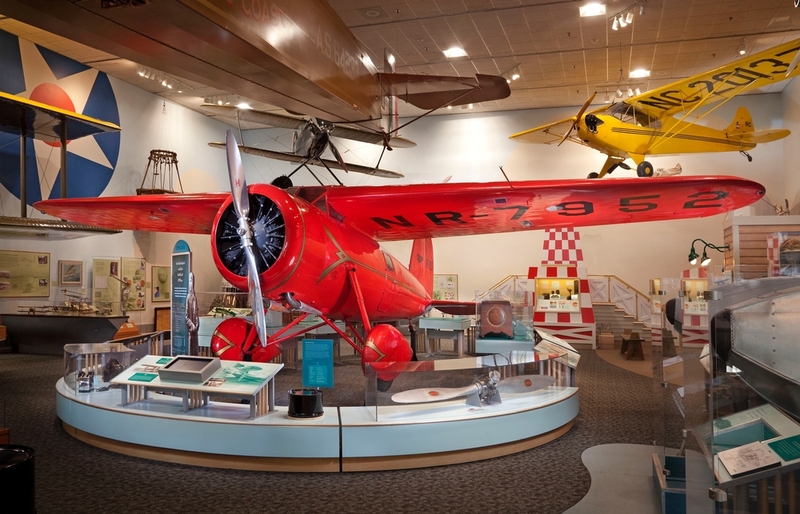 Having departed from the Wright Aeronautical Corporation, Frederick Rentschler informed the Navy of his plan to manufacture air-cooled radial engines, and incorporated the Pratt & Whitney Aircraft Company on July 23, 1925. 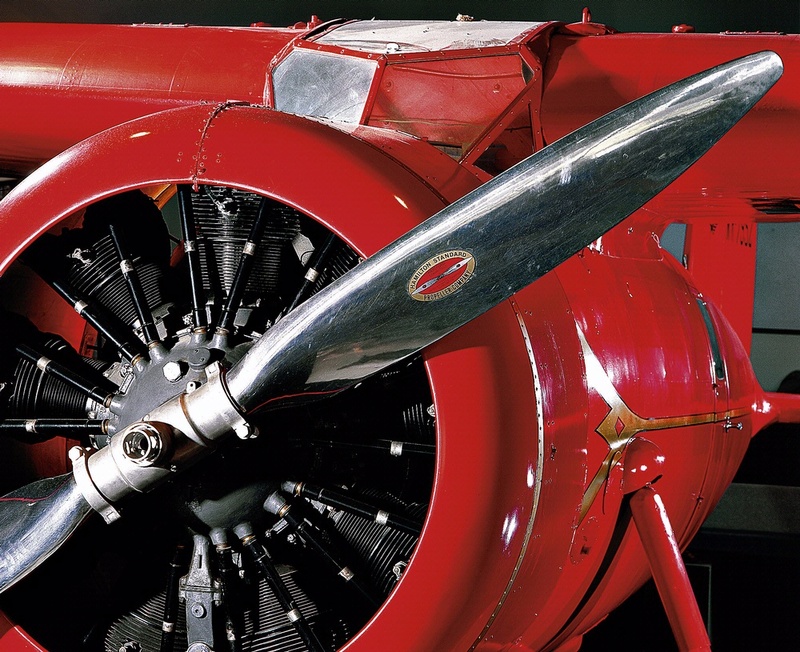 This Serial Number 1 Wasp, the first of a long series of famous aircraft engines from Pratt & Whitney, was completed on December 24, 1925. The new engine soon became known for its reliability, dominating U.S. fighter planes, and making commercial air transportation profitable in a variety of aircraft. Approximately 100 different experimental and production airplane types were built with Wasps. The Wasp R-1340 remained in production until 1960. Air-cooled radial engines like the Wasp became the standard for naval aircraft, and also appealed to designers of commercial transports. With few exceptions, commercial aircraft relied on air-cooled radial engines until the advent of jet engines. 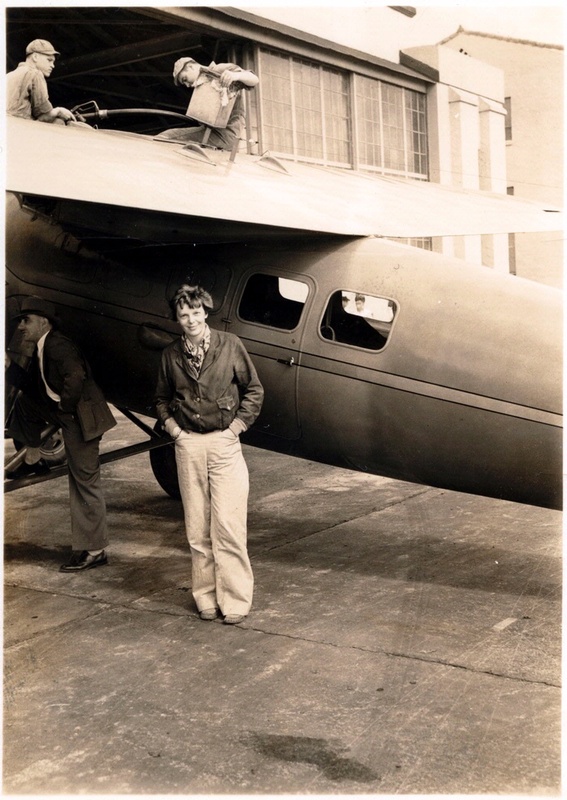 A 367.7 kW (500 hp) Pratt & Whitney Wasp powered Amelia Earhart’s Vega.